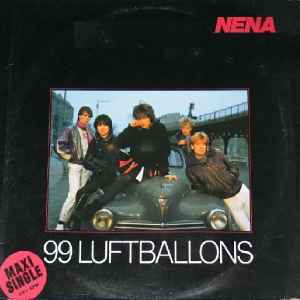 The Spanish 12" appears to be the only version which includes the Club Mix of 99 Luftballons in the German language. I have a version identical to this release except the print is in black ink instead of silver. Would this qualify as a separate release? I would think not, but can create a new release entry if deemed worthy.